Serving injured workers and the disabled for over 60 years! Injured on the job or disabled and can no longer work? Let the Knisley lawyers help you get the benefits you deserve! 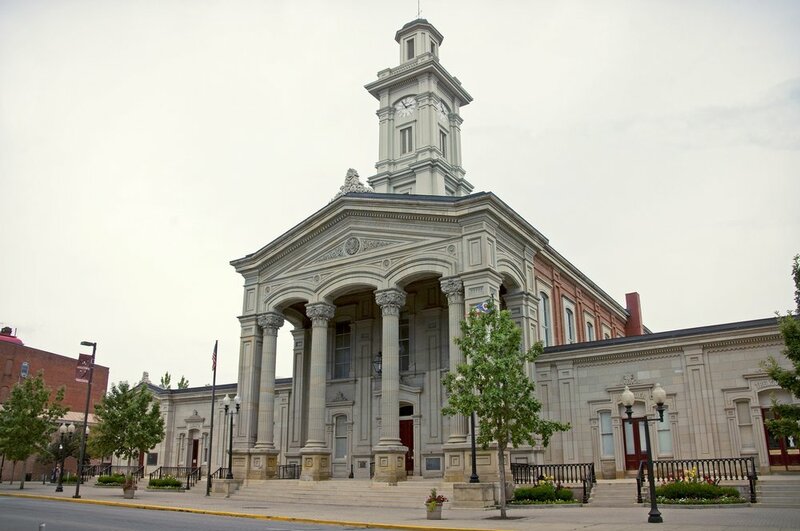 The Knisley Law Office is now and has always been a family law firm serving the entire State of Ohio with offices to serve you in Columbus, Lima and Chillicothe. Our areas of practice include Workers' Compensation, Social Security Disability, and Personal Injury. The Knisley lawyers provide competent legal services with a special attention to detail to ensure the best possible results for our clients. We realize that every case is different and therefore treat every client as an individual, working hard to protect their rights and help them gain the maximum compensation possible. We strive to reach a level of success where clients come back to us time and time again for further services and recommend us to their friends and family. Get the help and benefits you deserve! Contact us today for a free consultation! If you have been injured on the job, understand your rights and learn how to ensure you receive the compensation and benefits you're entitled. Insurance plays a significant role in the compensation that an injured person receives. The insurance companies are always represented by attorneys, so should have representation as well. Understand how the Social Security Administration defines “disability,” who is eligible for compensation, and how to efficiently navigate the claims process. Check out the Knisley Blog to get more information about Workers' Compensation and Social Security and the benefits they provide.